Stolz und Vorurteil. . HD Wallpaper and background images in the Jane Austen club tagged: photo jane austen jane austen novels books author pride and prejudice persuasion lizzie elizabeth bennet darcy fitzwilliam. 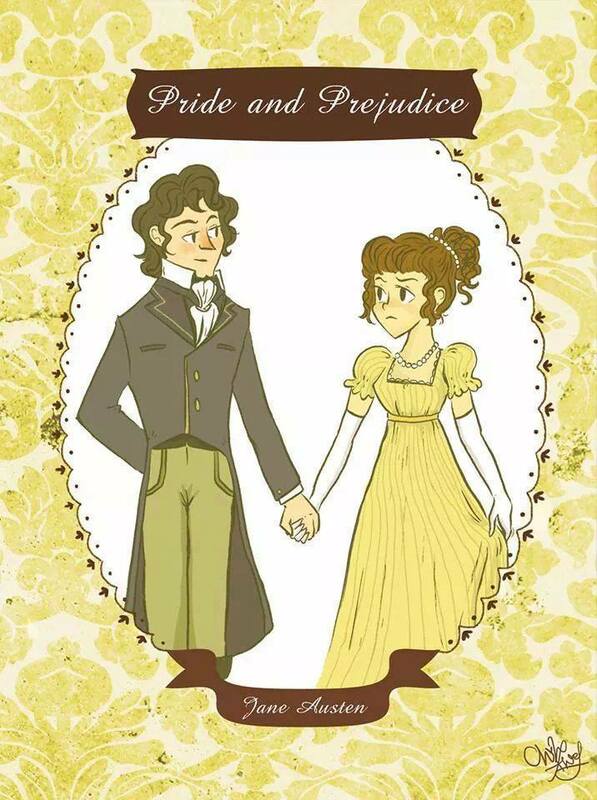 This Jane Austen fan art might contain anime, comic, manga, cartoon, comic buch, karikatur, and comics.